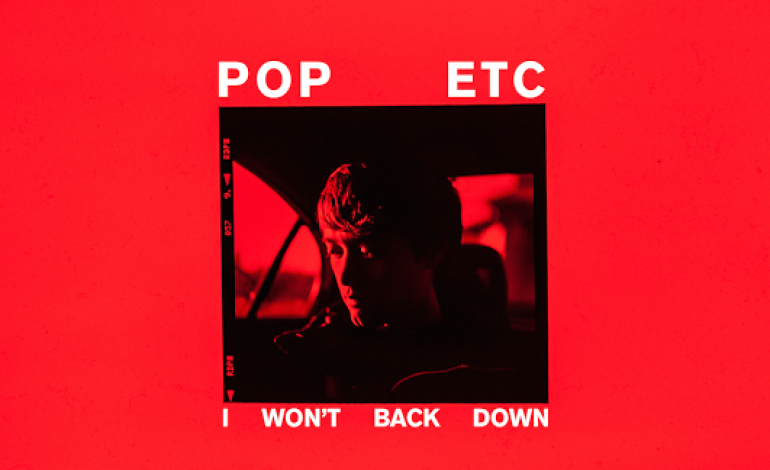 Pop ETC, formerly known as The Morning Benders, have released a brilliant cover of Tom Petty’s “I Won’t Back Down” and is a reminder of just how iconic the original 1989 song is. This version of the song is stripped down, guitar heavy version of the original. It’s a perfect combination of the original acoustic tone while including POP ETC’s signature synthesized sound. Pop ETC previously covered Chris Isaak’s song “Wicked Game” and Whitney Houston’s “How Will I Know” back in 2012. POP ETC is an indie rock band from Berkeley, California. The band has released 7 EP’s and 3 studio albums so far not including their upcoming untitled album. You can also read our review from his 2012 self-titled album here.